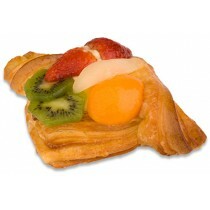 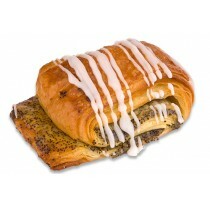 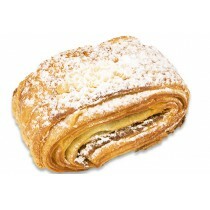 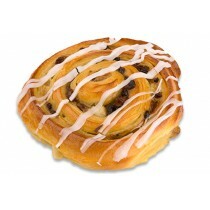 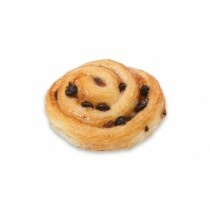 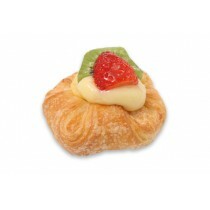 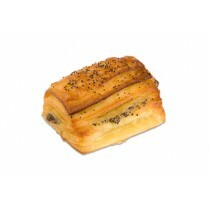 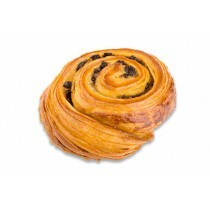 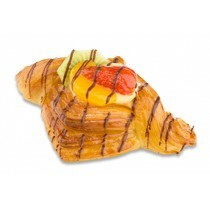 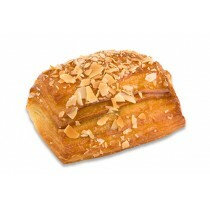 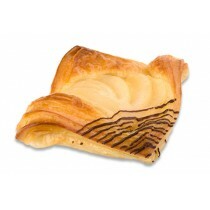 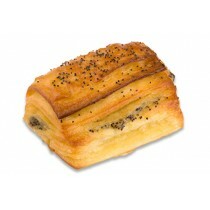 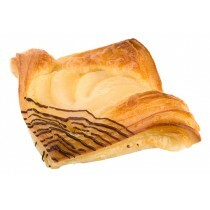 Our Danishes are handmade to bring you a large variety of top quality pastries. 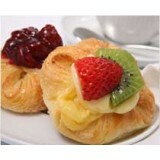 We have a variety of sizes available perfect for all breakfast, morning tea and afternoon tea functions. 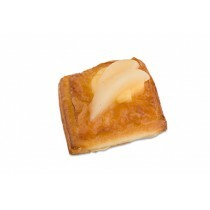 Sizes and weights are approximates only and may vary slightly. 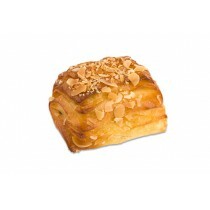 Nutrition Information Servings per package: 6&nbs..